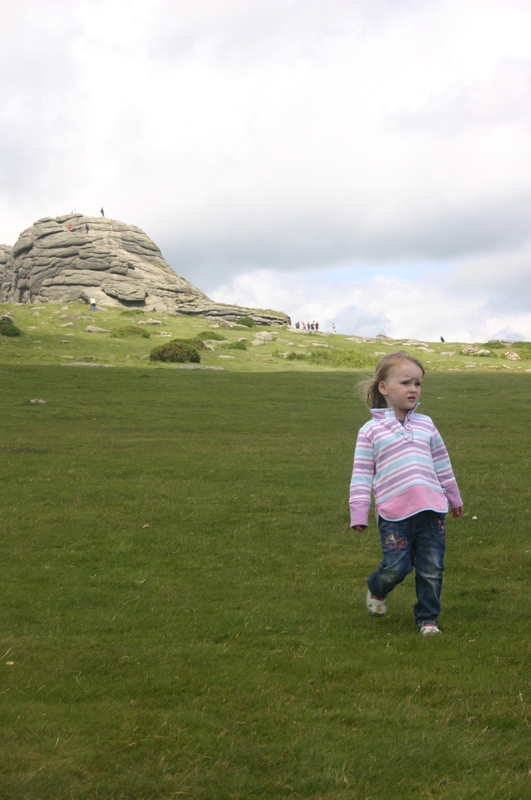 Whilst mum was here back in June we went on a little road trip to catch up with a few people. Sadly there wasn’t enough time to see everyone, so if we missed you I am so so sorry. 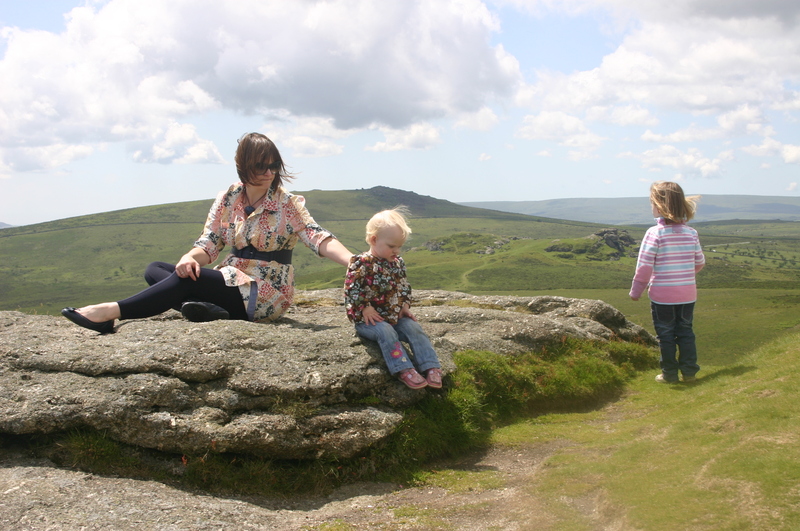 Our trip was great, made perfect by a few sunny hours that allowed us to climb Heytor without getting drenched. I also managed to get in a bit of yarn shopping. In Bovey Tracey (town at the bottom of Heytor) I found a great yarn store Spin a Yarn. They had an amazing selection of yarns and the advice was brilliant. I really appreciated the time that they spent helping me out. Remarkably I only came away with two skeins…. 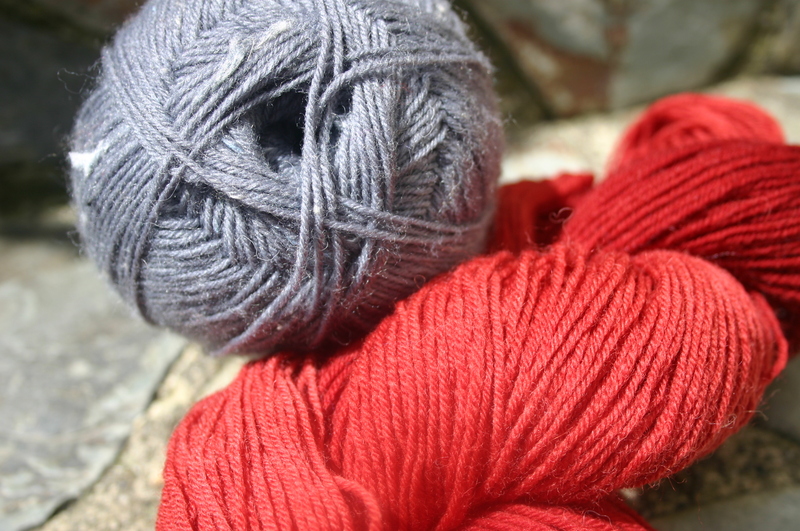 The grey is Zitron Trekking XXL which is destined to be a pair of socks…the delicious red is Araucania Ranco Solid and is supposedly so that I can practice making a par of socks so I get it right when is comes to making the pair for my husband from the grey Zitron Trekking. Sounds like an excuse for buying more yarn than required doesn’t it? ?